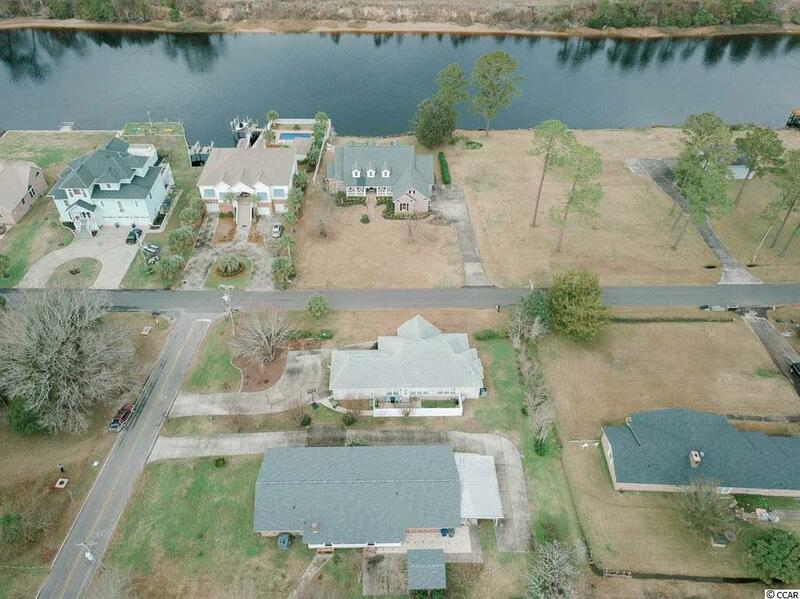 Come see this beautiful, NO HOA, move in ready, recently renovated home in the ideal location- just steps to the Intracoastal Waterway! 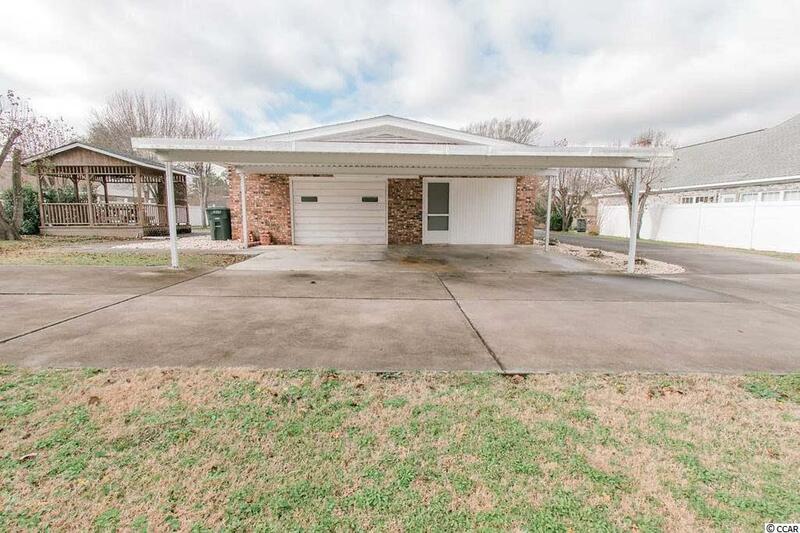 3 Bedroom, 2 1/2 Bath boasts many upgrades and features a cooled/heated garage with plenty of storage cabinets that can be used as a 4th bedroom, workshop or gaming room. The owner has completed many renovations such as but not limited to: Bellawood Bamboo Hardwood and Tile Flooring Throughout whole home (NO carpet! ), Gazebo with New Roof (2017), added on Carolina Room, tiled showers and bathrooms, new appliances, washer and dryer, new garbage disposal (2017), new 80 Gallon Hot Water Heater (2016), WiFi Controlled Thermostat/HVAC (2016), new 30 year architectural shingled roof (2017), brand new windows throughout (2017), and new 5 quarter decking. This home is just a short golf cart ride to the beach, centrally located near many restaurants, shops, major highways, tourist attractions, Tanger Outlets, Main Street Bars/Restaurants, and more! Perfect as an investment rental, 2nd vacation home or primary residence! Driveway is long enough for parking, boat storage and/or RV Parking. One full car garage and extra side storage for additional items such as lawn mower. 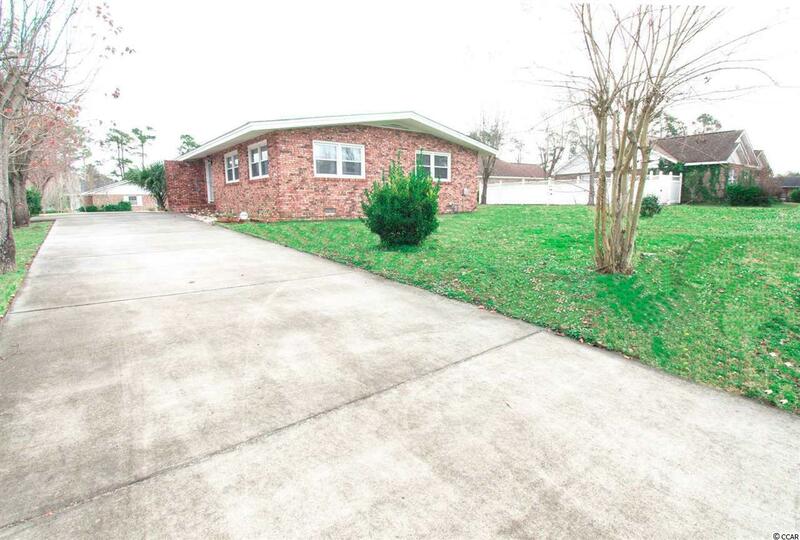 Plenty of room in the backyard as well for an attached storage garage/shed. 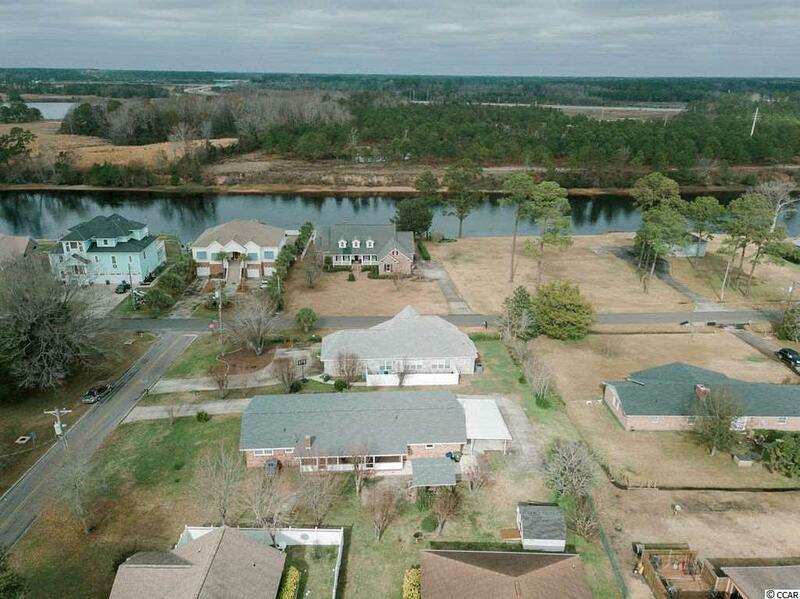 Highly desirable area in North Myrtle Beach!